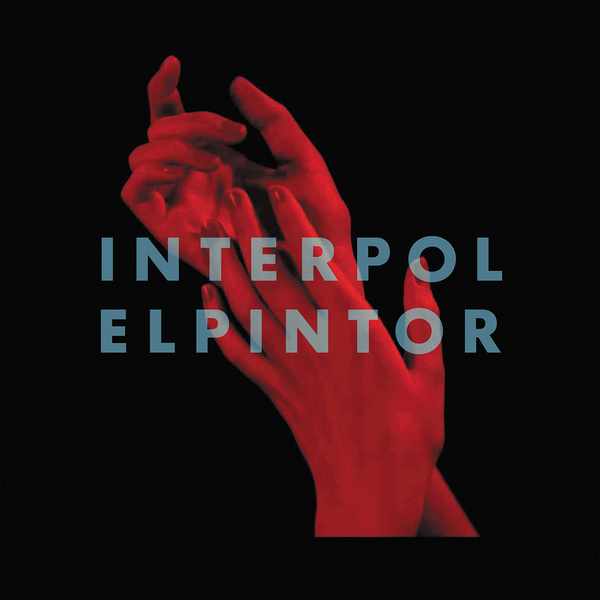 "Interpol release their first album in four years, ‘El Pintor,’ on Soft Limit. Recorded at Electric Lady Studios and Atomic Sound in New York City, the ten tracks on ‘El Pintor,’ – taut and epic in equal measure – find the band completely reinvigorated after a three year break from touring. 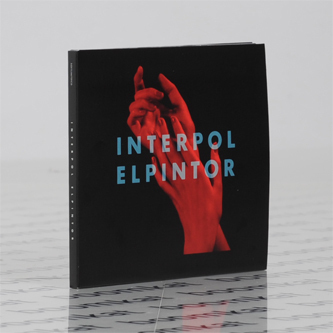 All songs on ‘El Pintor’ were written and produced by Interpol, with Daniel Kessler playing guitar, Samuel Fogarino on drums, and Paul Banks on vocals, guitars, and taking over bass duties for the first time. The album also features Brandon Curtis (The Secret Machines) playing keyboard on nine songs, Roger Joseph Manning, Jr. (Beck) playing keyboard on “Tidal Wave,” and Rob Moose (Bon Iver) playing violin and viola on "Twice as Hard.” ‘El Pintor’ was mixed by Alan Moulder, and mastered by Greg Calbi."